Fitbits are an easy and popular way to stay motivated, but the plastic wristbands and clips can clash with an otherwise fashion-forward outfit. That is, until now. From wrap bracelets to cuffs to swingy necklaces, the editors of Wearable Style News have assembled this collection of six chic ways to wear a Fitbit — without sacrificing personal style. Luxury boho brand Tory Burch has teamed up with Fitbit to create this innovative wrap bracelet to stylishly conceal the Flex tracker. 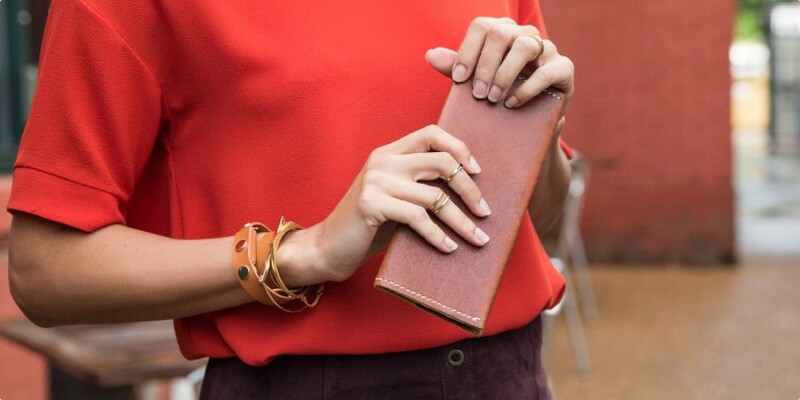 The double-wrapped leather band comes in five colors and is accented with a geometric metal clasp featuring their signature fretwork, so it can easily go from yoga to brunch to a business meeting without missing a beat — or any steps. Find it here. 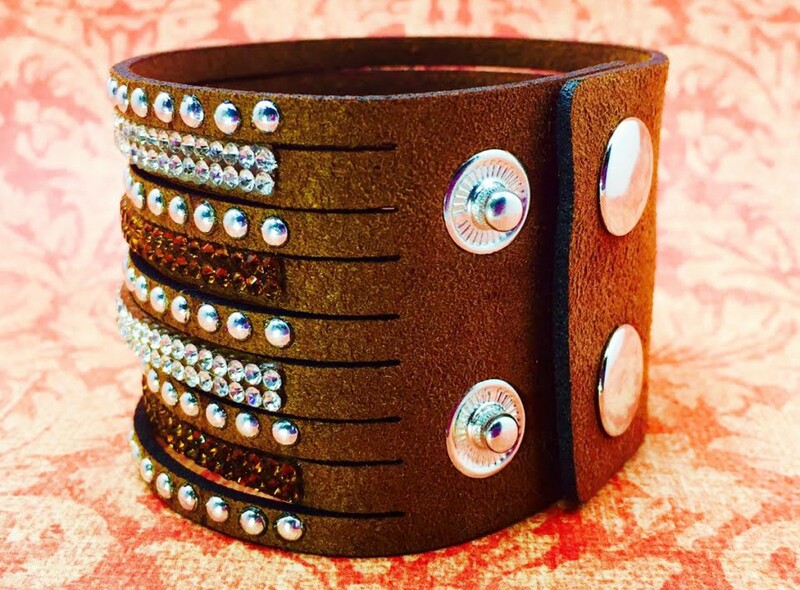 For those with style that’s a little bit country, this rhinestone-flecked faux-suede cuff is a great piece to add a bit of bling to any casual ensemble. 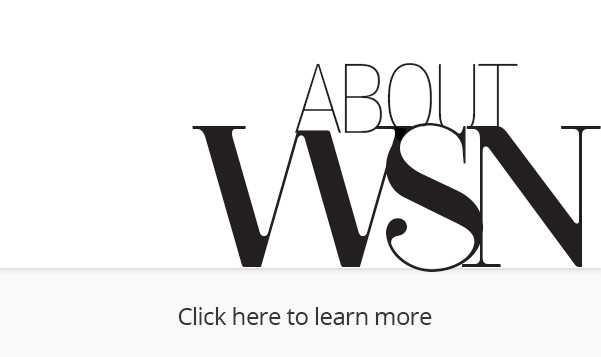 The 2.75-inch bracelet easily conceals a range of fitness trackers within a small silicon sleeve that sits flush with your skin, just behind the snaps. Find it here. For those always on the go with about a million things on their “to do” list, sacrificing personal style shouldn’t be one of them. 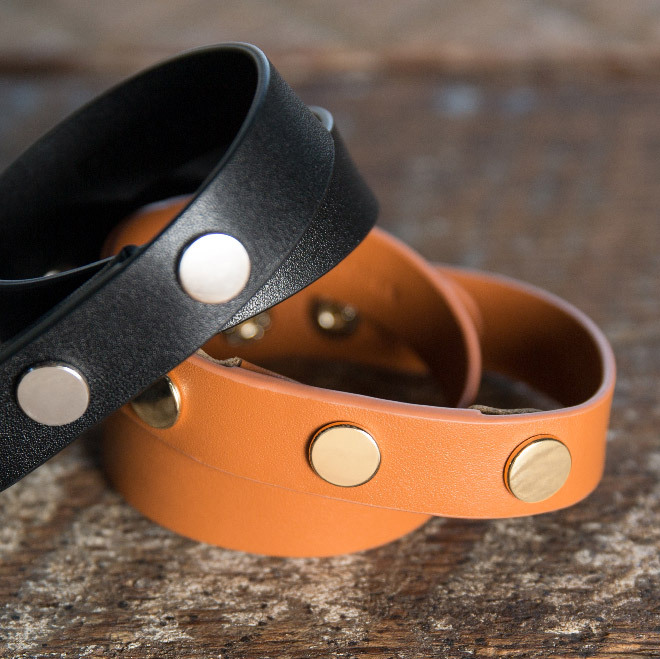 This vegan leather cuff conceals the Fitbit without affecting the product’s functionality. 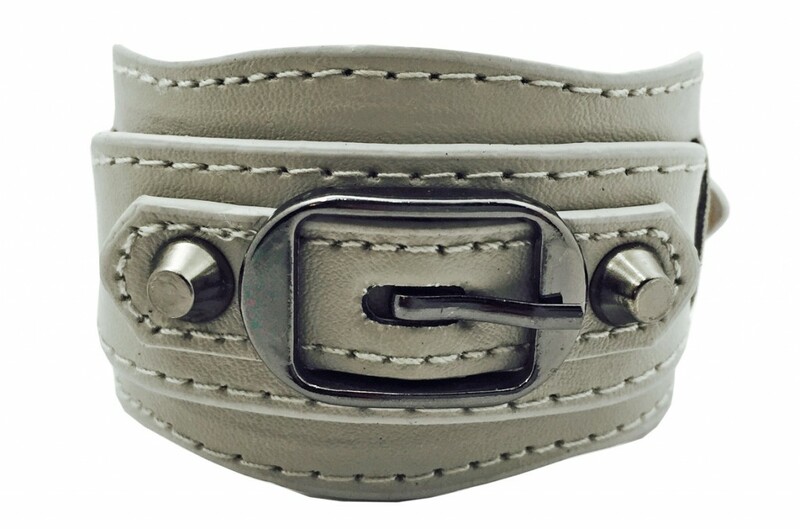 With a dreamy, soft grey hue and oxidized metal hardware, this is the kind of easy-to-wear piece that will quickly become a wardrobe staple. Find it here. 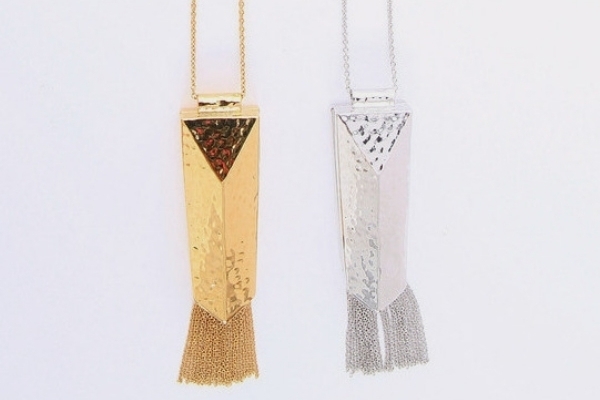 This hammered metal necklace with its swingy tassel is both versatile and customizable (it comes in both silver and gold). Make it the centerpiece of the outfit over a simple black dress, or layer it for a funkier look. 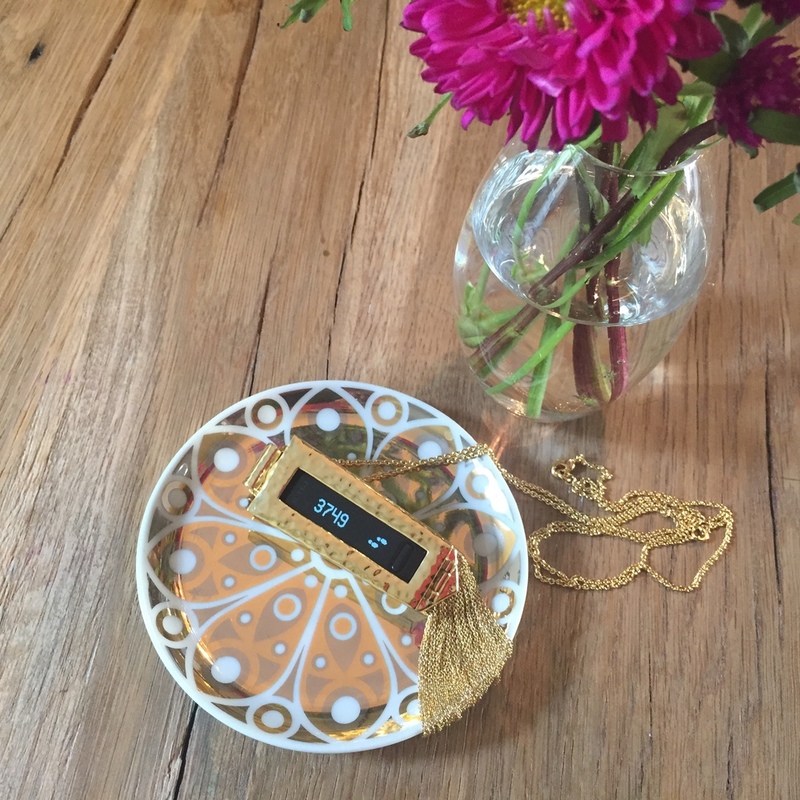 The adjustable length necklace — it can be worn at 26” or 30” — holds a Fitbit One, while a peekaboo window in the back lets you easily access your step count. Find it here. This urban preppy adjustable band was born for layering. Wearers can stack their favorite bangle, plus a flash of coordinating metal and a pop of color for an on-trend look. 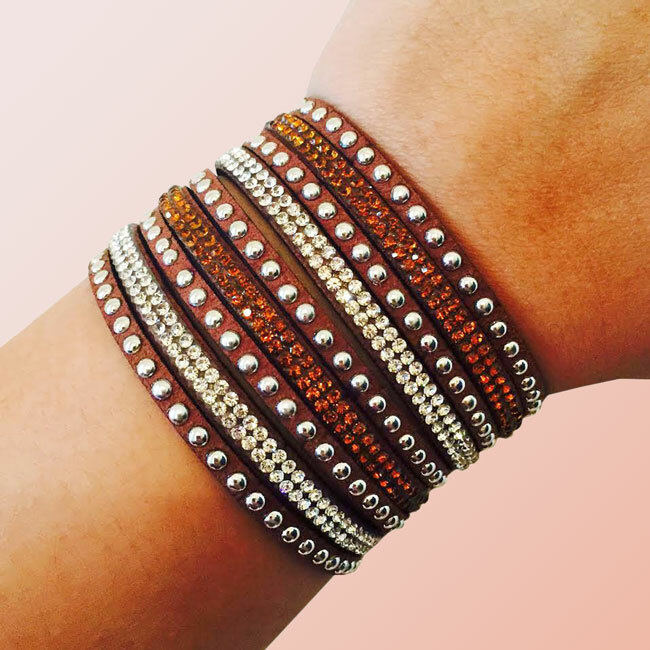 The wrap bracelet comes in toffee brown with gold and black with silver. 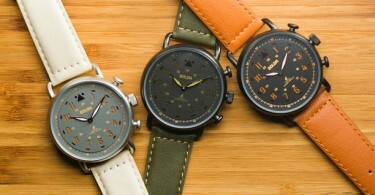 Oh, and it easily hides a Fitbit Flex within the buttery leather strap? Talk about a win-win. Find it here. 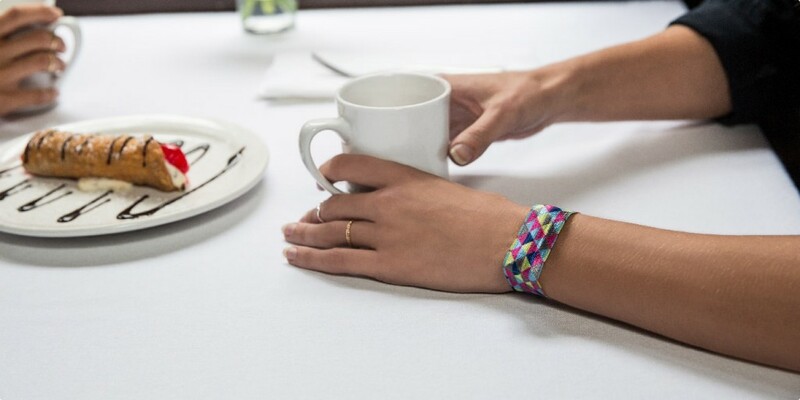 With the whimsy of a friendship bracelet and the ease of a hair tie, the Ribbon Wristband is the simple, yet stylish accessory to pair with the Fitbit fitness tracker. It comes in two sizes to accommodate an array of models, plus a mesh pocket allows the wearer to easily access data on the fly. Each set includes a shimmery silver and a geometric multicolor band, so you can easily coordinate. Find it here. Purchase Fitbit Bracelet for Fitbit Flex Fitness Trackers – The ALEX Colorful Vegan Leather Buckle Fitbit Bracelet (Pink) on Amazon. 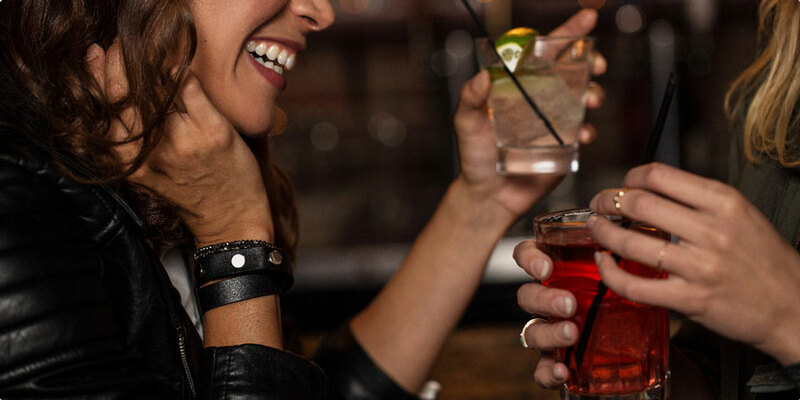 Purchase Toffee Uptown Band Leather Wrist Band for Fitbit Flex on Amazon. Purchase Griffin Black/ Hot Pink Ribbon Wristband 2-Pack for Fitbit and for Sony Fitness Trackers on Amazon.